ENOC Group on Sunday announced that it has opened its second service station within the burgeoning Jumeirah Village Circle (JVC) area. The new station provides relief to the growing community of more than 25,000 residents for its fuelling and automotive needs, ENOC said in a statement. 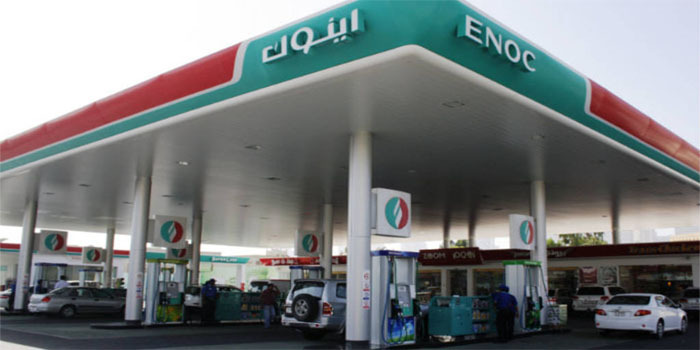 ENOC noted that the new station opening is the first of 13 planned service stations in Dubai and Sharjah for 2019.
furthermore, the move comes along with the group’s expansion efforts aimed at building 35 service stations by 2020. Spread over an area of 75,000 square feet, the station offers customers several services, which will ease their refuelling experience and provide essential automotive services. “As we draw closer to EXPO 2020, we remain committed to roll-out service stations that are designed to enhance energy efficiency through our assets, while servicing our nations fuelling needs. We will continue to implement cutting edge technologies that promote these values and improve health and safety standards for our customers,” Saif Humaid Al Falasi, CEO of ENOC, said. Currently, ENOC has 14 solar powered service stations to support the UAE’s long-term sustainability strategy to meet the country’s economic requirements and environmental goals.